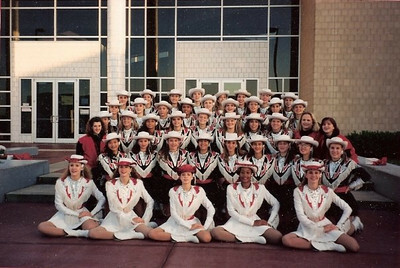 Fall 1988 was an exciting time as Clear Brook High School opened its doors for Freshmen and Sophomores, thus beginning the legacy of the Clear Brook Wolverines. Each year after, a grade was added until all 4 years of high school were represented. Initial plans were for a 4A school, but Clear Brook soon grew into a 5A High School. 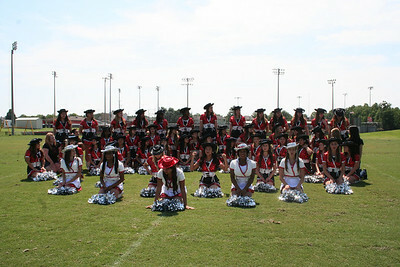 R.J. Callaghan founded Celebrities, Clear Brook's drill team, when the school first opened in 1988. 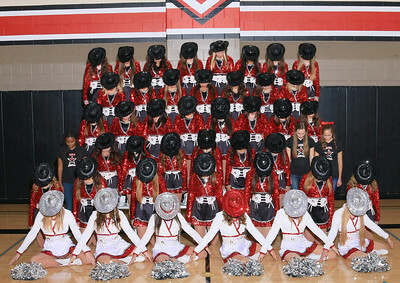 There were only 12 girls that very first year. The year was used to plan, organize and set a foundation for all the years to come. They did not have dance officers, social officers or managers. 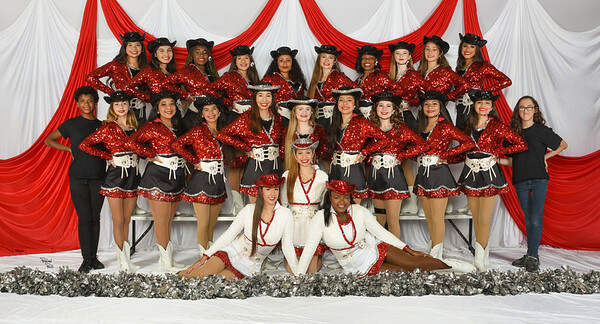 Although their numbers were few, the Clear Brook High School Celebrities became known as a talented group of girls who loved to dance and perform. And that has not changed! 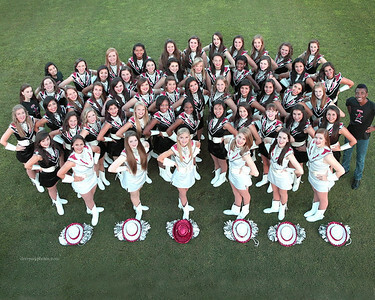 After the first year, the organization grew in numbers, adding five dance officers, social officers and managers. Over the years, several directors have brought their unique talents and strengths to the team. For a few years, there were Celebrity Escorts and the Celebros have become a wonderful, fun-filled tradition at the Spring Show. 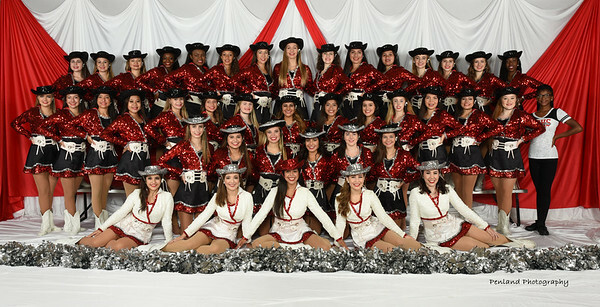 Each year the team has grown stronger and the required dance skills grow more demanding. Celebrities have won many awards at competitions and various events because of their love for dance and commitment to excellence. 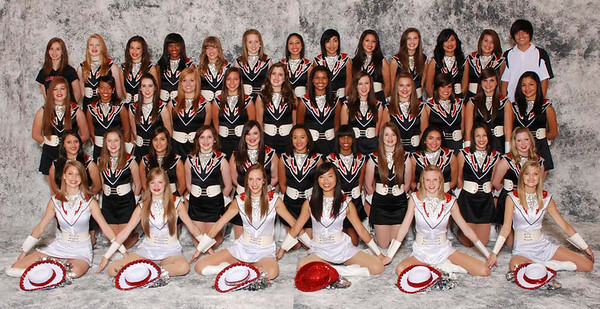 Many long hours are dedicated to choreographing, rehearsing and polishing routines for each performance. 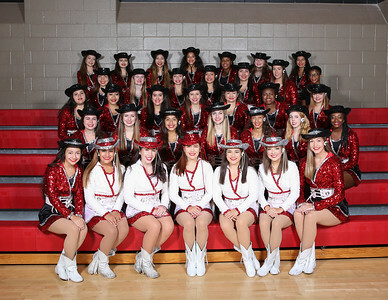 Celebrities perform at football and basketball games, pep rallies, other school events, and for sold-out performances at their annual Spring Show. The many, many hours of hard work, sweat and sore muscles are repaid by the applause, cheers and broad smiles of the audience and the knowledge each girl gave her very best. Of course, none of this would be possible without the loving support of Celebrity parents, Booster Club, prop dads and sponsors. The team is always grateful for each and every one of these wonderful people! 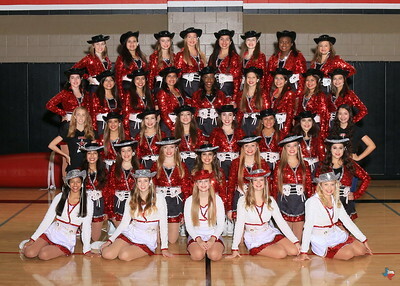 Not only do the girls dance, but Celebrities also learn leadership and team building skills they will use throughout their lives. The fun and friendships become life-long treasures. Looking back, most of the girls say Celebrities was definitely the best part of their high school experience. So always remember ..... Kick high ..... Smile big ..... And Dance like a Celebrity!